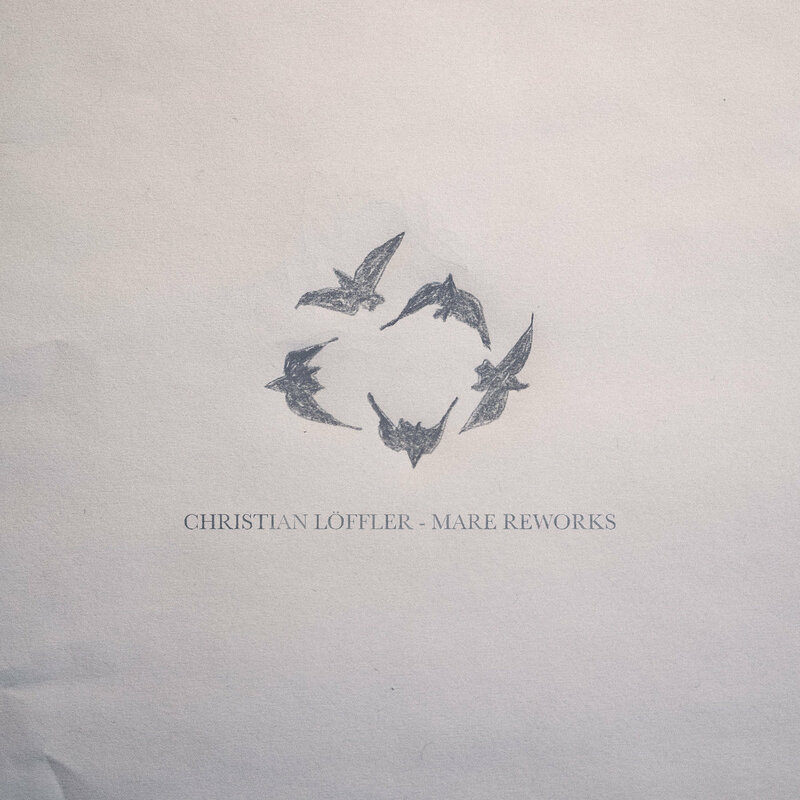 Listening to this album, after sifting through an unkempt inbox of newsletters, was a surprising morning treat. 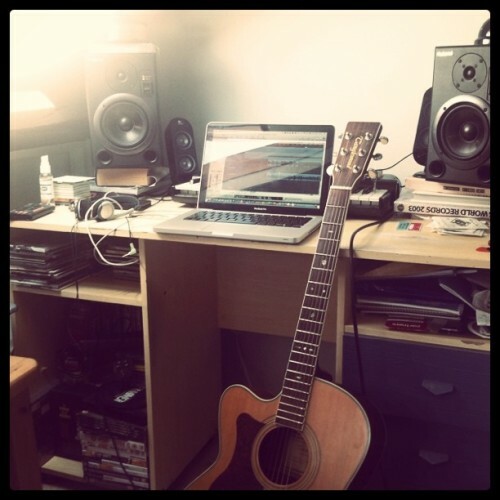 Its melodies are agreeable, the guitar parts are sound, and the drummer (Jonny Davys) is well on his way to brilliance. 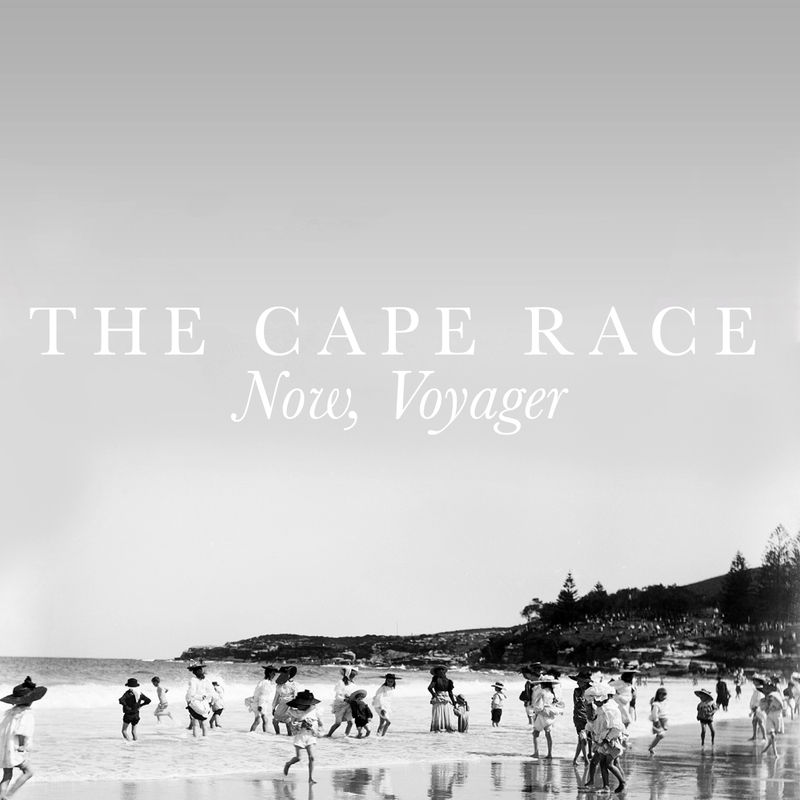 Amongst many emerging artists of their genre, I daresay The Cape Race sit right at the top of the "likely to be most successful" list. Four parts The Honeymoon Suite, new guitarist Matt Sayward and producer Peter Miles proofed the recipe for their outstanding Now, Voyager. They are a refined rarity in the crowd of lacklustre punks, but more pop-oriented than fellow English five-piece We Are The Ocean. For anyone into alternative rock (why are you reading this blog if you aren't? ), they're both well worth checking out. Just cause it's tremendously common to have a purple Cadillac, eh? Moving on, "The Reprieve" is probably the most mellow despite mid-track "whoa-oa"s of wailing post-grunge nature. The end of the song is curiously soft and far too brief of a phrase. "Bets" and "Barcelona" sort of blend into one for me, either because the inter-album transitions are that seamless or they honestly are of quite similar attitude. Competing with "The Reprieve" is the title and final track. Its acoustic guitar and subdued opening make "Now, Voyager" a valid second contender, but percussion layers in the second verse starting a gradual dynamic increase. However, the former is only momentarily loud and reverts to quiet longing. Maloney ought to make better use of that head voice. Now's a matter of seeing if this musically sweet spot between The Script and A Day To Remember is well-received by the public. And which major consumer group they'll appeal... teenie-Paraffins or a Britpop/soft-rock audience. For a change in The Cape Race's style to directly suit one or the other would be destructive tragedy. 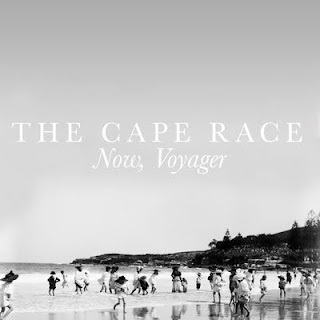 The Cape Raceis David Maloney (vox), Matt Sayward and Scott Perkins (guitars), Adam Lewis (bass), Jonny Davys (drums).